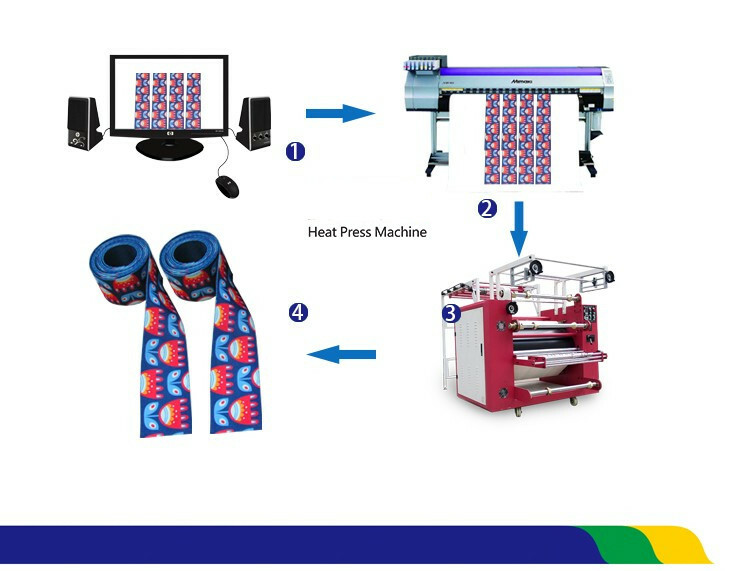 Home / Posts taggedroller drum heat transfer machine"
Application and characteristics of ribbon printing machine, do you know a few? 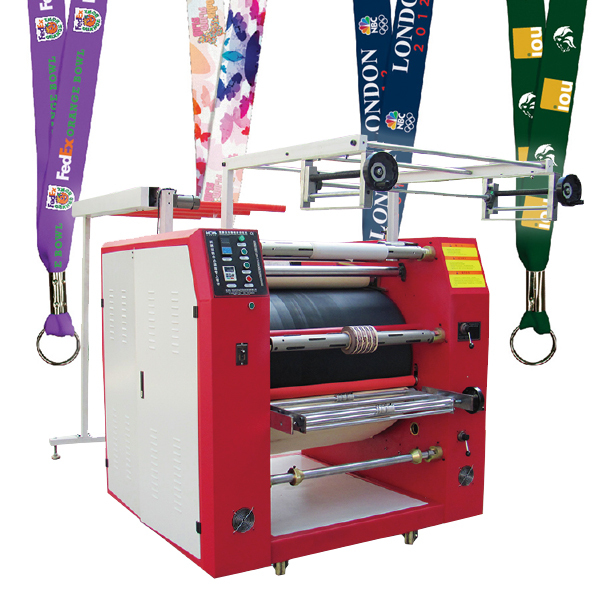 The ribbon printing machine adopts intelligent energy-saving technology of the company, the intelligent controller, a number of advanced technology such as automatic repair smoothness. To ensure that the equipment has high control precision, good stability in temperature control and temperature equilibrium, easy operation, etc. 1. 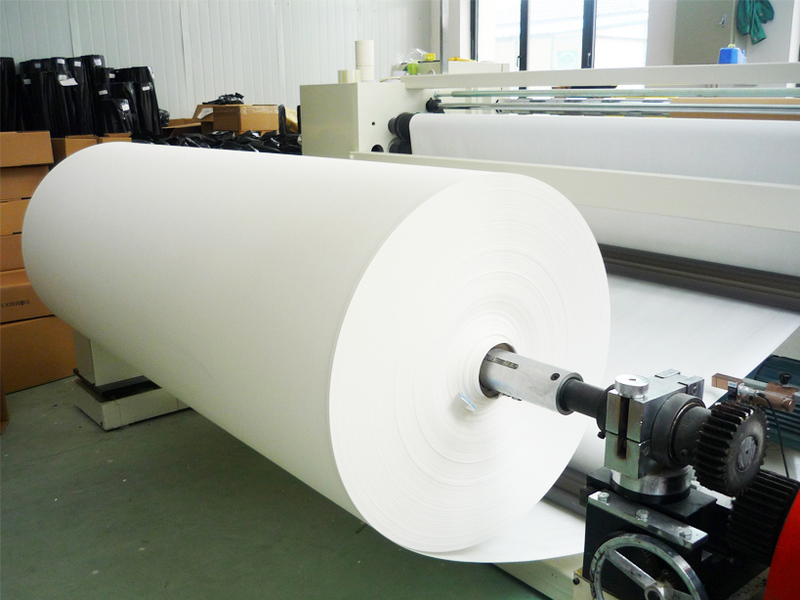 The big drum, transfer speed, frequency conversion motor, electric heating, automatic put paper, cloth, cloth and paper. 2. Oil heat conduction structure, uniform color transfer printing, equipped with synchronous compression roller, mould positioning error is small, can transfer more ribbon at the same time, the oil heating device, even heating, thermal conductivity is strong. 3. Using the most advanced control system, imported components, automatic spacing, accurate, safe and long service life, microcomputer control, high precision, fully digital display. 4. Single and batch production, large diameter bearings, heating parts, system maintenance is convenient, constant temperature effect is good, continuous transfer colorless difference diameter. Mobile phone belt, camouflage belt, belt, belt, pendant and so on. My company has been developing with innovation, the good faith management, the concept of reasonable pricing. 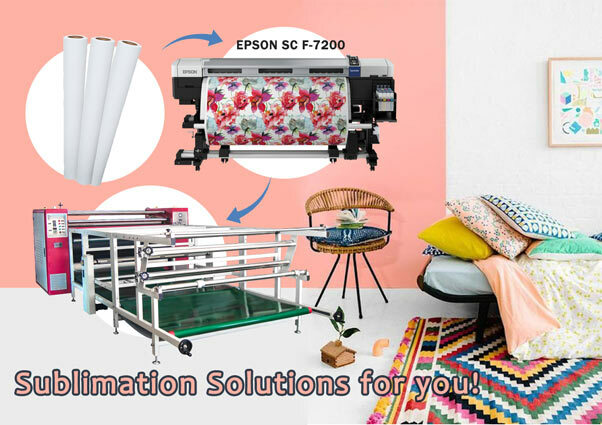 The company advocates the professional, pragmatic, efficient and innovative spirit of enterprise, professional to provide digital printing machine and consumables and printing and processing one-stop service. With our honesty and hospitality, the prestige for this concept for the general customers to provide the best quality products, perfect service, the most professional technology. What are the supporting materials for roller drum heat transfer machine? Introduction of materials for roller drum heat transfer machine. Release film or paper (coated with release agent) can be used directly, screen printing, offset printing, gravure. When using offset printing, please note: the universal offset printing ink needs to be permeated and dried, which cannot be printed directly on the release film, and a suitable gloss oil needs to be covered when printing (it is recommended to add wax paste, silicon powder, etc.). 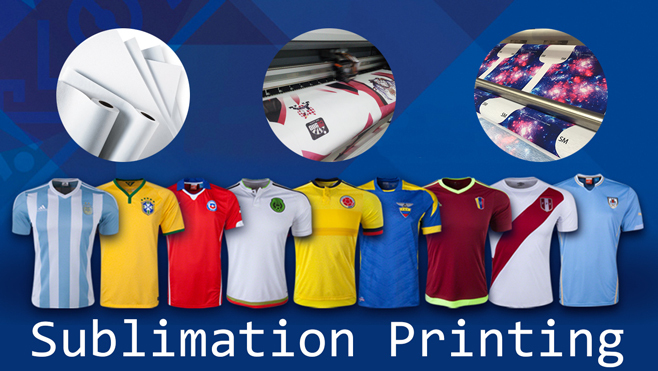 Offset printing ink directly to do the color fastness, after the transfer of color, can not meet the requirements of washable clothing. Transfer, when the temperature falls below the melting point of the ink before peeling. Peeling effect is best when cold tear is completed. Good adhesion, anti-fading, elastic, using 200 mesh -300 mesh, white screen used 180-200 mesh. Opening agent for solvent, 783. Hot melt adhesive is suitable for cotton cloth, nylon cloth, chemical fiber cloth, for the spot ink transfer substrate adhesion, soft feel. 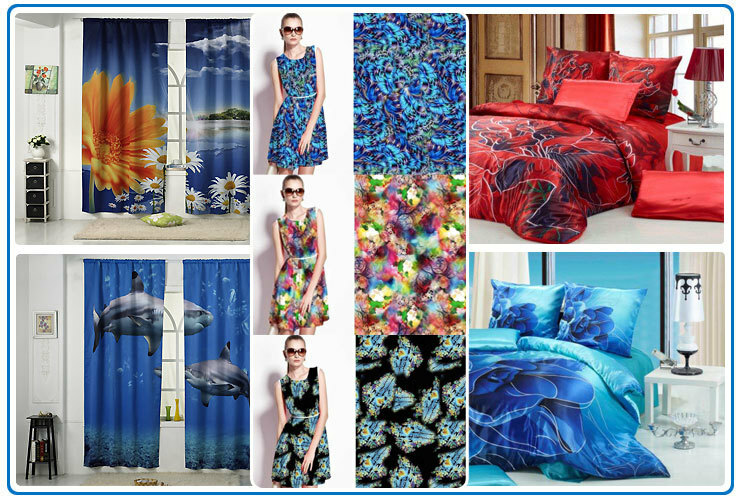 Suitable hot temperature: nylon fabric 120 ℃ to 130 ℃, the swimsuit cloth 140 ℃ to 150 ℃, 150 ℃ to 160 ℃, cotton cloth hot stamping 6 to 8 seconds. With spot ink, screen printing 80-100 mesh, dilute solvent used ring has ketone, opening agent. 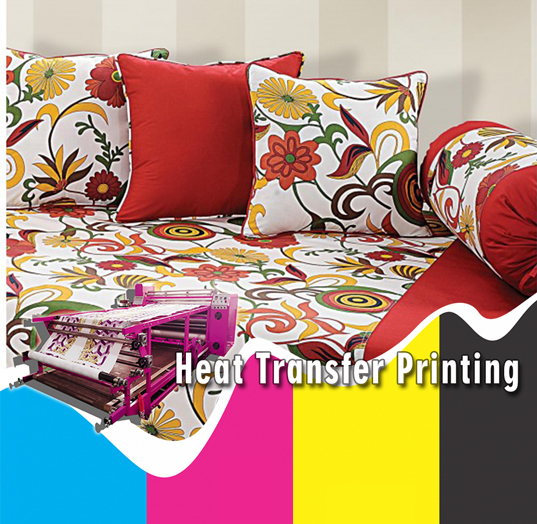 Heat transfer printing hot melt powder has high bonding strength. Washable; Do not affect ink color; This product is harmless to human body and environment. It is a new kind of environmental protection material, suitable for various kinds of textiles. Transfer printing of leather, paper, wood and other materials. 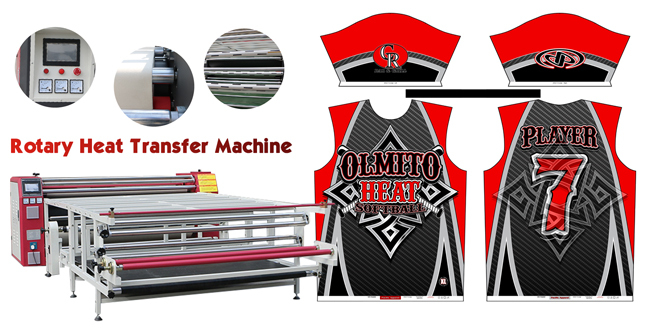 Heat transfer release agent is suitable for stamping, heat transfer printing film, heat transfer label and so on. According to different properties, it can be divided into two types: cold tear release agent and hot and cold release agent. Cold tear release agent: the release film is transparent color with high gloss on the parting surface. The release film is transferred with the pattern. Cold and hot tear release agent: the release film is translucent, the release surface is bright, and the hot stamping temperature is between 120 and 220 degrees. A. 60 degree drying is recommended for release agent drying to improve the adhesion, scratch resistance, solvent resistance and release ability of release film. B. Transfer of cold and hot tear type agent to PET to hot tear to smooth and cold tear to light; Hot strip paper to smooth, cold tear to matte. C. Due to the high solid content of the original release agent, it can be diluted with the opening agent and used again. The dilution ratio of cold avulsion type release agent is 2:1. The dilution ratio of hot avulsion type release agent is 1:1. The release agent with diluent must be stirred evenly before use. D. It is advisable to use 250-350 mesh screen, can be printed per kilogram of about 130 ㎡, printed twice is preferred. 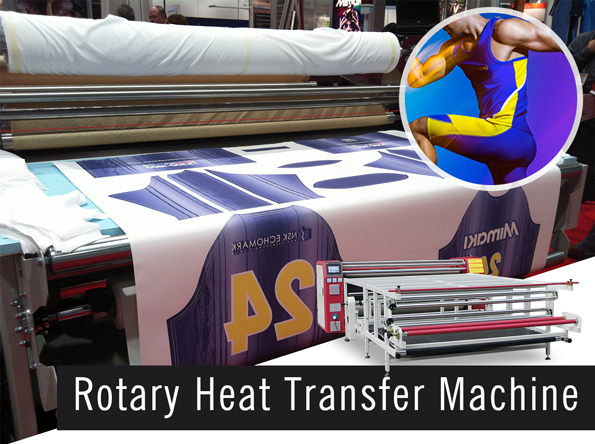 As one of many machines, the roller drum heat transfer machine is a very common one, but it can play a great role in the reflective materials, paper, and packaging of various fabric products. 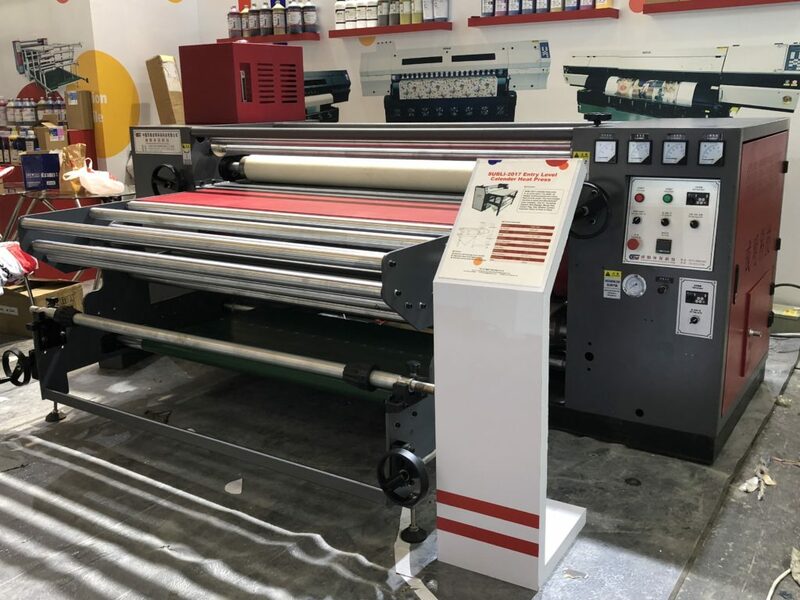 To enable it to play its role normally and smoothly, the staff should not only learn the method of operation and use, but also pay attention to the daily maintenance and maintenance of the cloth rolling machine. After each use, the staff should thoroughly clean the rolling printing machine. In the process of cleaning, both the paper scraps and other garbage should be cleaned and the dust on the machine should be cleaned. It should be noted that do not place any items on the rolls, including metal items and other debris in the factory. Every day of cleaning is a good preparation for the next day’s work. Staff should also clean the rolls on a regular basis. It has to be said that although the machine will be cleaned every day, it is very easy to get greasy materials on the conveyor belt in the machine for a long time, which will affect the work efficiency. Therefore, the workers should use neutral detergent to clean the conveyor belt of the cloth rolling machine, to ensure that the garment rolling machine can maintain a very clean and tidy state, and to ensure the smooth development of enterprise and factory packaging work. What are the standards of a good roller printing machine? How can it be regarded as a good and high quality roller printing machine? For the analysis and selection of this equipment, we may need to pay attention to and understand from such aspects. For example, the first thing we need to pay attention to is to see whether the quality of this equipment is reliable, whether it has good quality assurance. Because if the quality of the equipment does not pass, then we can not use for a long time, and the use of time may be prone to some production accidents or accidents, quality is always our judgment of such equipment, the first reference standard. After reaching the high quality level, we also need to have a comprehensive understanding of the function of the roller drum heat transfer machine. Although the main function of this kind of equipment is to print, but now with the development of diversification, many devices have also added some other functions. This allows people to use these equipment, can be more convenient, more comprehensive use of the effect, such equipment is undoubtedly more practical, more outstanding. So if you want to be a good printer, then in addition to printing functions, it is better to have some other common functions, just more practical. 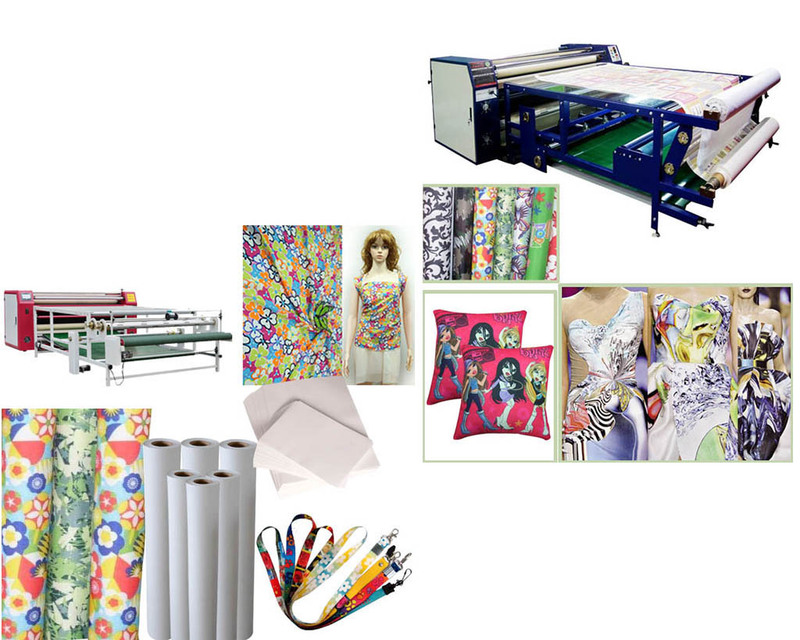 When you choose a roller printing machine, you will certainly notice the way it is used. This is also an important aspect of judging whether it is good to use. Generally speaking, the simpler the operation of the equipment, the more adjustable the parameters, the better the effect for people to use it. They can really help you, and you can have a better experience in these areas.